Everyone’s favorite monsters are back for another exciting adventure in this Level 2 Ready-to-Read story based on Sony Pictures Animation’s monster comedy Hotel Transylvania 3! Sony Pictures Animation’s Hotel Transylvania 3—starring Adam Sandler and Selena Gomez—hits theaters July 13, 2018! Mavis books a monster cruise for the family to cheer up her dad. 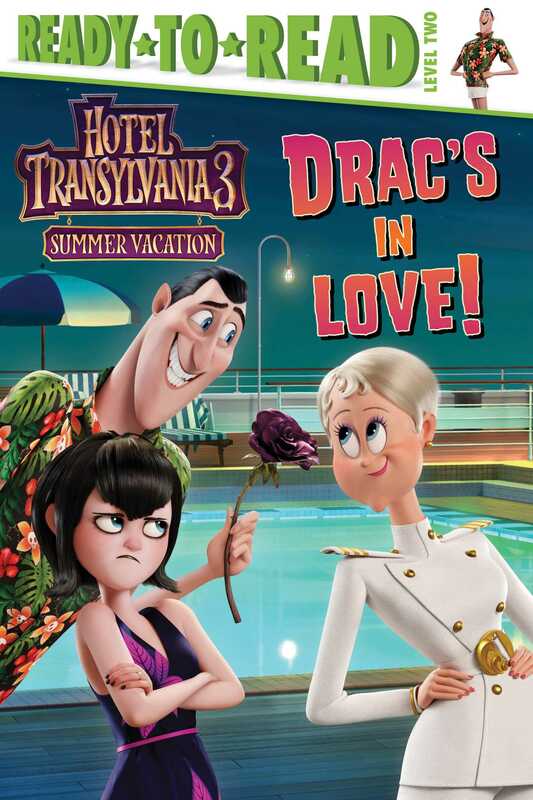 But she gets more than she bargained for when Drac falls in love with the ship’s captain, Ericka. Is there a love connection brewing on the high seas? Mavis wants her dad to be happy, but there’s something about Ericka she just doesn’t trust. She’s going to keep a close eye on this romance! Book Cover Image (jpg): Drac's in Love!